Maria Mowbray has worked in the TV Industry for more than 25 years. 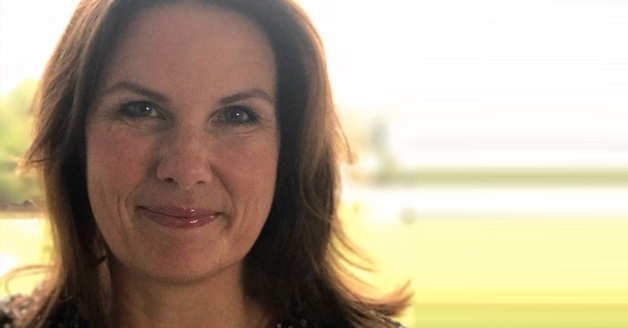 With a passion for storytelling and compelling content she has held various roles, primarily within TV4, ranging from Acquisitions, Executive Production to Head of Commissioning. In these roles she has worked closely with both the Swedish production community as well as most major international players.